SenaWave provides Fiber Optic circuits through its own Salt Lake City Metro Ring (SSMR), the UTOPIA network, and various type II deliveries all along the Wasatch front. On its own SSMR businesses may select speeds up to 10 Gbps. Through our diverse carrier relations we can provide fiber connections to businesses throughout the state and as a UTOPIA Service Provider also to residents in member cities where infrastructure is available. Ethernet over Copper (EOC) provides a reliable way to transmit data over copper pairs and can provide speeds from 3 Mbps to 40 Mbps depending on distance from the CO. T1s provide dedicated bandwidth of 1.544 Mbps and can provide 24 Channels for voice service. 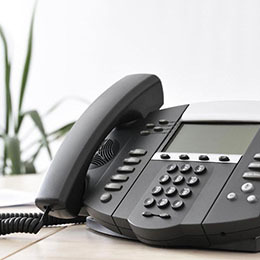 Primary Rate Interface (PRIs), another flavor of T1s is offered in connection with voice customers allowing one channel to be set aside for transmitting caller ID information via the 24th channel, making 23 dedicated channels available for voice service. Through one of its wholly owned subsidiaries SenaWave is able to provide outstanding rates for EOC, T1s, and PRIs. 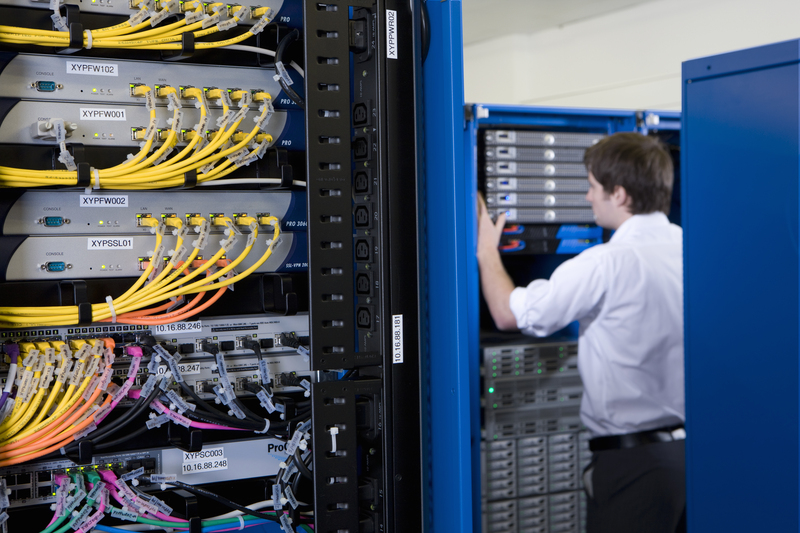 By using copper facilities SenaWave can offer DSL at speeds between 5-100 Mbps depending on distance from the CO as well as facilities in place. 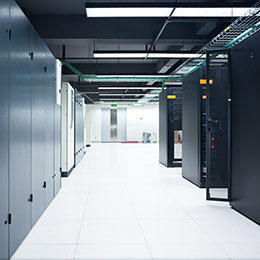 In our fast paced business environment the ability to connect multiple locations together on a private secure LAN is critical for certain enterprises. 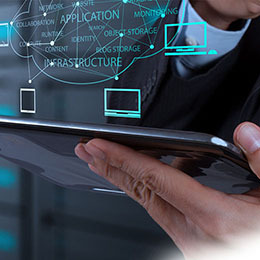 SenaWave offers several different solutions to extend your connectivity between sites and allow for fast and secure communication. SenaWave has an extensive coverage range throughout Salt Lake and Utah Counties to offer Point to Point, Point to multi-Point, Licensed & Unlicensed microwave connectivity. This added service provides increased options for our clients and a great value with speeds up to 1 Gbps.